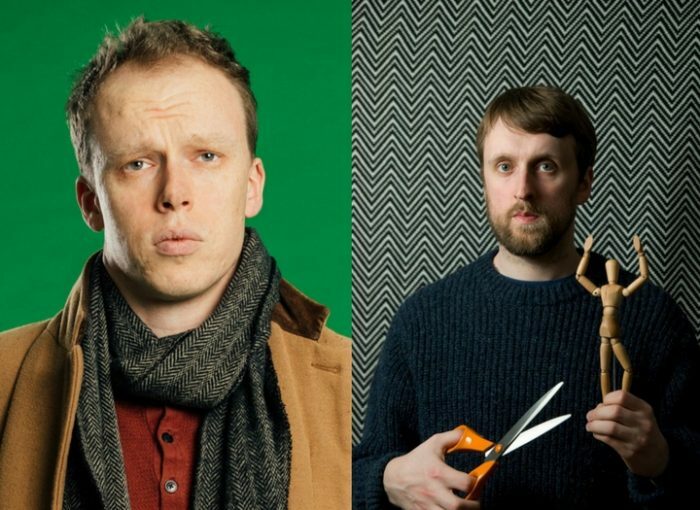 Join Jordan Brookes and Matt Winning for an hour of new material in preparation for their Edinburgh Fringe shows 2017. Brookes’ new show, titled ‘Body of Work’, is a genuine attempt to pay tribute to his nan while trying not to self-sabotage with daft faces and alienating outbursts. Winning doesn’t yet have a title or concept at the time of writing but he does legitimately have at least one superb routine about beans on toast.